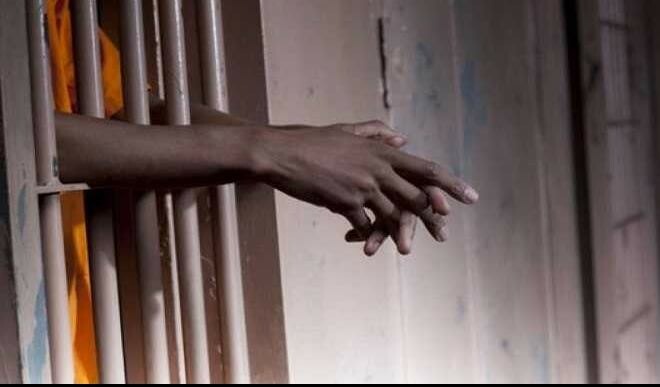 A Karmo Grade 1 Area Court, Abuja, on Thursday sentenced 25-year-old Amos John to two months imprisonment for stealing church property. The judge, Abubakar Sadiq, convicted John as he pleaded guilty to the count charge of theft levelled against him. 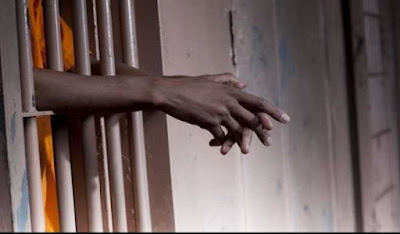 The judge, however, gave the convict an option of N7, 000 fine. Sadiq said that the court was lenient on the convict because he saved the court from prolonged trial, and warned him to shun crime. Earlier, the prosecutor, Mr Dalhatu Zannah, told the court that John of Yola South Local Government in Adamawa, committed the offence on Jan. 2 at 10 p.m. He said that one Obawunmi Moses of Redeem Christian Church of God (RCCG), opposite NHIS Utako, Abuja lodged the complaint at Utako Police Station. Zannah said that John went into the church and stole one HP laptop with the charger, ATM card of Access Bank, GTB and a trouser containing N11, 000. He said that the police recovered the Laptop from John during an investigation.